I had heard that spraying Pam on their feet and legs keeps it off. 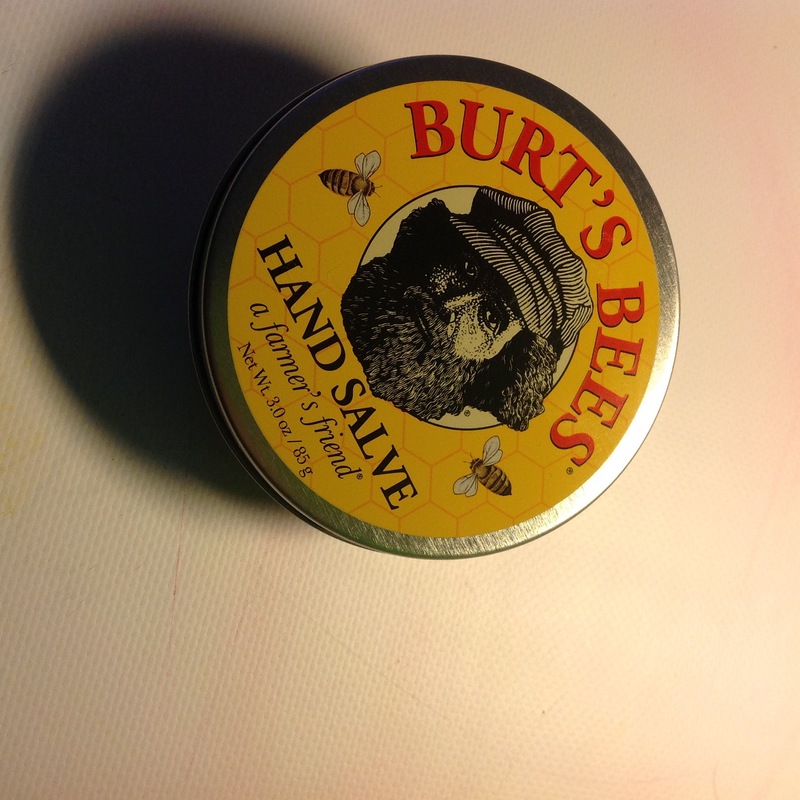 But I experimented this past weekend and discovered that Burt Bees Hand Salve works really well. And I put on my hands before gloving up.